The first "Avatar" movie, released in 2009 and also shot on Sony professional cameras, shattered box office records with its compelling story, immersive 3D and stunning visuals. These newest entries in the franchise will up the visual ante significantly with enhanced special effects, more elaborate production requirements and challenging live action sequences. "The VENICE camera delivers the most astonishing image I've ever seen," Director James Cameron said. "The blacks are rich, deep and velvety, the highlights and source lights are amazingly bright. For the first time, we truly appreciate what the term High Dynamic Range means." While principal photography on the "Avatar" SEQUELS using VENICE is expected to begin first quarter of 2019, performance capture is underway now. 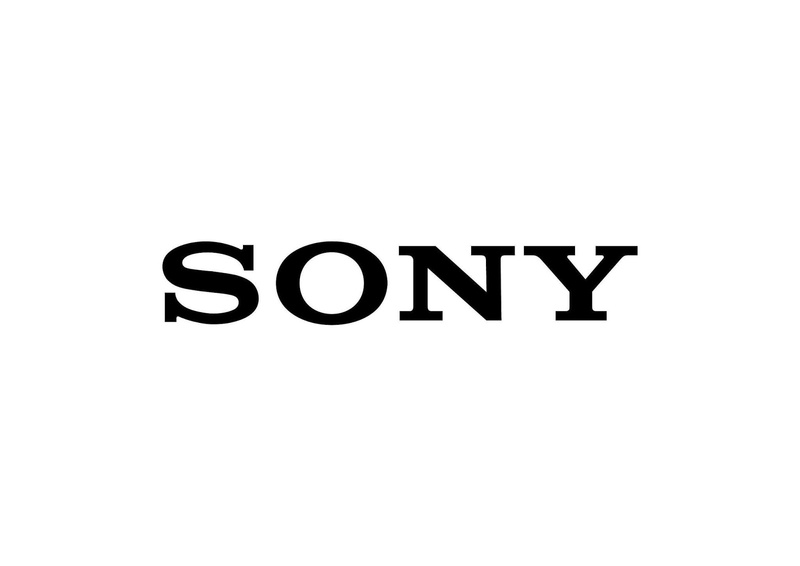 The process is supported by a variety of additional Sony imaging technologies including multiple Alpha mirrorless interchangeable lens cameras, PXW-Z450 and PXW-320 camcorders and the compact RX0 camera. The production is also using Sony's F55 and Alpha cameras to record behind-the-scenes footage and stills. "I've enjoyed shooting with Sony CineAlta cameras for 19 years, but I'm really looking forward to shooting Avatar 2 and 3 with the new VENICE camera," Cameron said. "Our goal in this ongoing co-development collaboration is to enable Lightstorm to execute their vision and deliver their unique approach to storytelling," Neal Manowitz, Vice President of Digital Imaging at Sony Electronics, said. "For Avatar, VENICE will be put to use in very demanding environments. The camera's Full Frame sensor gives them complete flexibility and freedom to choose aspect ratios, various bokeh and lenses that match their shooting requirements." The Sony-Lightstorm collaboration began in 1999, resulting in the development of a unique extension system allowing the camera body to detach from the actual image sensor block. A similar approach has been adopted for VENICE, with each sensor and camera body connected by a cable at distances of up to 20 feet with no degradation in image quality. For the upcoming "Avatar" SEQUELS, multiple VENICE cameras will be paired in various 3D stereoscopic rigs. Using the new Sony cabling system, the only part of the VENICE carried on the rig will be the image sensor optical blocks, significantly reducing on-board camera weight to about three pounds per sensor block. By lowering the weight and improving ergonomics, Cameron and the Lightstorm team will have ability to shoot with greater flexibility and freedom. "This new extension system is a perfect example of listening to our customers, gathering strong and consistent feedback, and then building that input into our product development," Peter Crithary, marketing manager, motion picture cameras, at Sony, said. "The 'Avatar' SEQUELS will be among the first feature films to use the new VENICE Extension, but it also has tremendous potential for wider use with handheld Steadicams, drones and gimbals, and remote mounting in confined places."